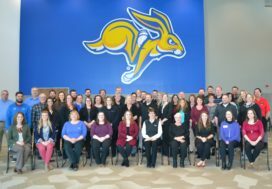 The 2017 Mills Property Management Annual Company Meeting was held on May 9, 2017 at the Swiftel Center in Brookings with fifty-three employees in attendance. This year again beat last year’s record attendance of 49. 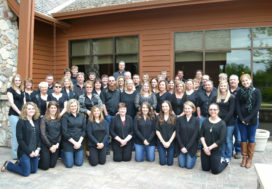 Each year Mills Property continues to grow and expand – Did you know that Mills Property has office locations in 9 different communities in eastern South Dakota? 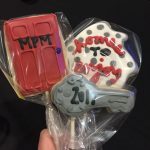 With office locations spread across the state, it is a rare opportunity to have the entire Mills Property team in one room, and that’s why the annual meeting such an important event. The purpose of the company meeting is to gather the entire team together to reconnect, recharge, and have fun together. 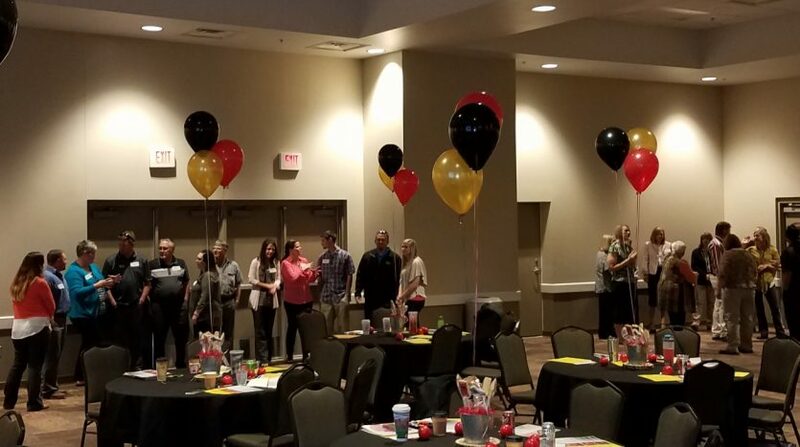 The agenda for the meeting is typically filled with great speakers, time to connect with co-workers, and recognition of those hitting service award milestones. This year, again, didn’t disappoint! 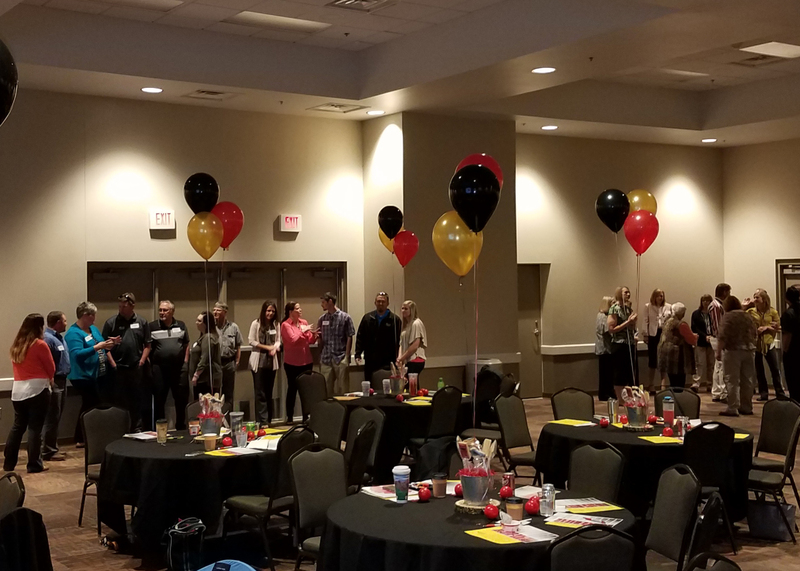 Some highlights from 2017 were: Service awards presented for a combined 60 years of service, a wonderful keynote speaker, Teresa Lewis, with Get Inspired who spoke on “The 7 Mindsets for Success”, and a panel discussion that highlighted how the many “wheels” of our company turn together, and what makes each department unique and critical to its success. The goal of the meeting is always to leave our team feeling inspired and connected! 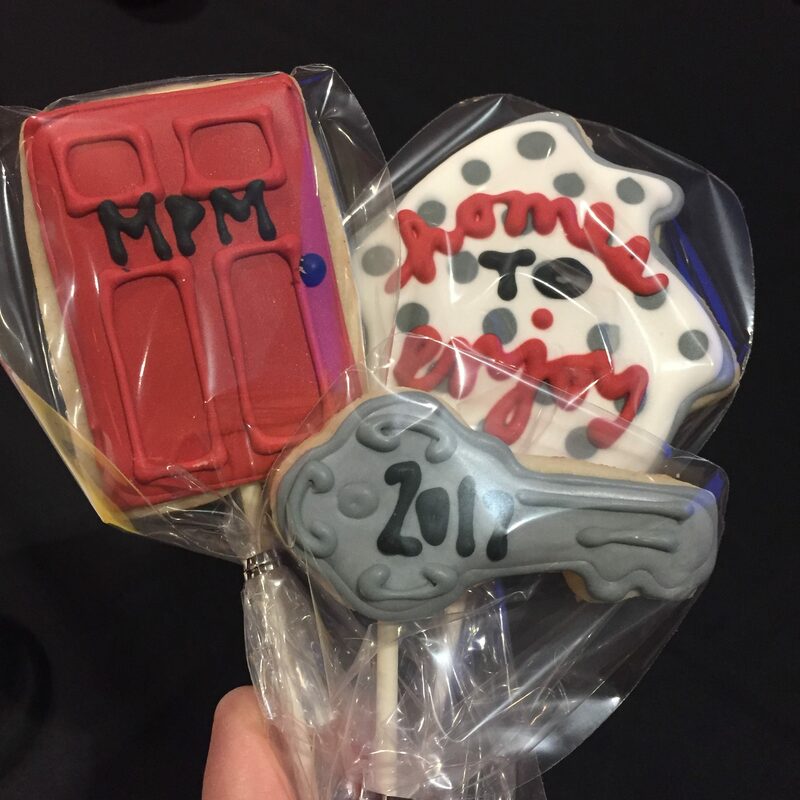 It was another successful year & to wrap up the day everyone went home with a specially decorated MPM themed cookie! 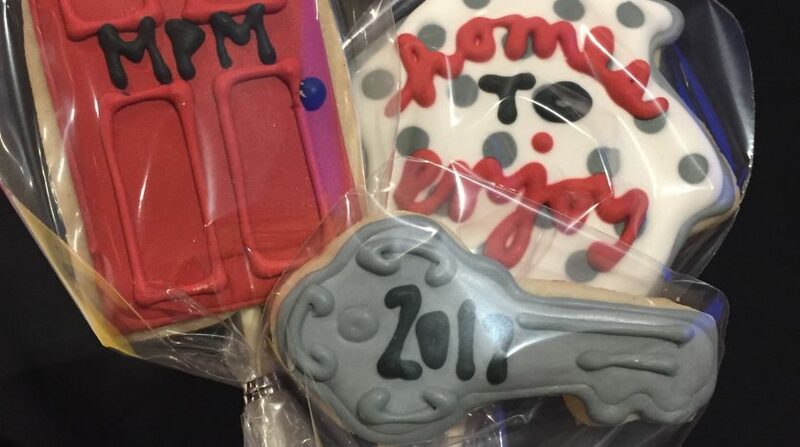 We can’t wait ‘til next year!